As part of our preparation for First Penance and First Holy Communion, we run in tandem a parish based programme, ‘Do this in Memory’. 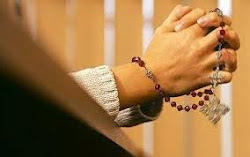 This programme is a continuous programme, connecting the classroom with the home and the parish. As part of the programme, there is an Information Night, (where we meet the parents), an Enrolment Ceremony for you and your child, and there are 6 weekend masses as listed below set aside where you and your child will have some participation in the Sunday Mass. It is also hoped that you and your child will frequent mass regularly as your child prepares for this special day. 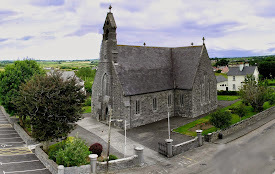 Meeting for Parents of First Holy Communicants on Wednesday October 10th at 8.00pm (Sharp) in St. Mary’s Church Headford for all schools of the parish. (Should take no more than one hour). Procession will take place after 11.30am Mass in Headford. are invited to attend this procession.